and other toys, as that film is extremely graphic and nowhere near safe for child viewing. But, of course, your kids will see the toys and then want to see Batman. If you took the first step and showed them Batman & Robin, great! If not, you can read about it on my blog and come back to this post, if you so desire. To continue with family friendly entertainment, my pick for today is Batman: The Brave and the Bold, a TV series on Cartoon Network. Think of this cartoon series as an animated version of Adam West’s 1960’s Batman. It has all the corny humor, gags and overacting fight scenes that we all remember from the Adam West show. 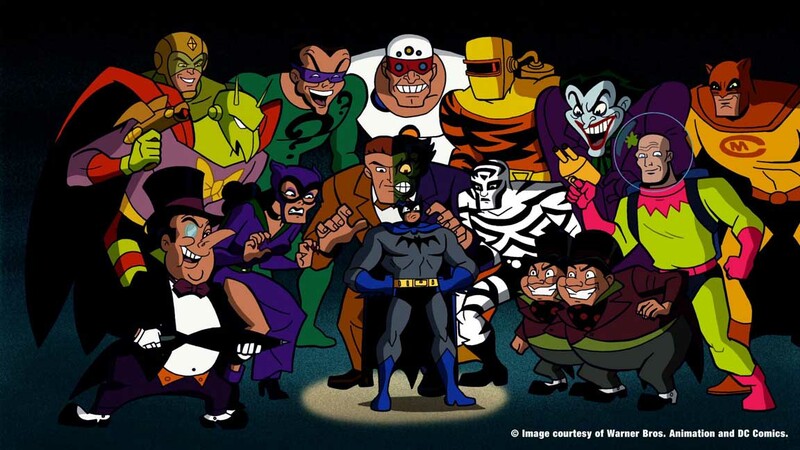 Each episode Batman teams up with a different hero from DC Comics and together they take out the different villains and stop their dastardly schemes. Why it is a fantastic adventure: Having Batman team up with a different hero each week is a good way to introduce your kids to comic books and all of the different heroes that are out there. Beyond that, it is a good way to show your kids the power of teamwork. The entire series has a very fantastical feel to it. The heroes are big, strong, wise cracking purveyors of justice and the villains are over the top failures of massive schemes. The schemes are so ridiculous and out there that it really encourages kids to think outside the box and cerate lavish ideas of their own. Imagination is downplayed in our society. there is a time to play and a time to be “serious’. We teach our children that being imaginative is not serious. They have to study hard, do homework, learn Math and Science so they can get a job that makes good money. Don’t worry – you are not a bad parent. You are only passing on what your parents taught you. 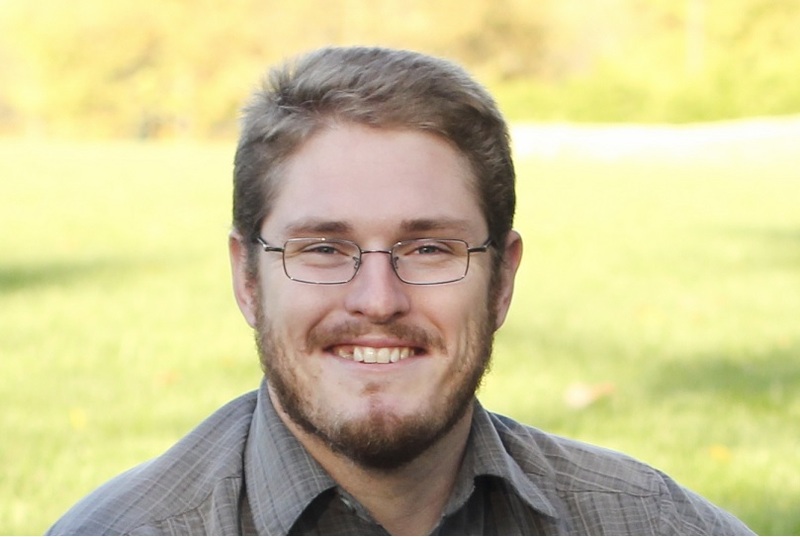 However, that may be another topic for another post. Back to the show. With the over the top schemes (stealing a giant piano or trying to ruin Christmas), you won’t have to explain elaborate schemes to your kids. children to learn, and you can use them as talking points about right versus wrong. 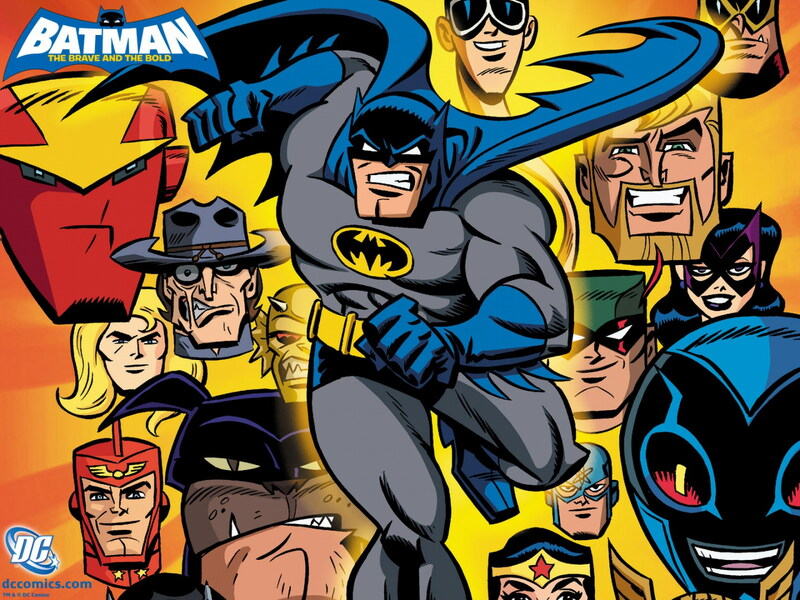 Teamwork, right versus wrong, imagination and justice are the main themes of the show and a great way to not only introduce your kids to comic book characters, but a great family friendly Batman cartoon. Batman: The Brave and the Bold is on reruns on Cartoon Network. Also available to own or rent on DVD. Rated TV Y7.